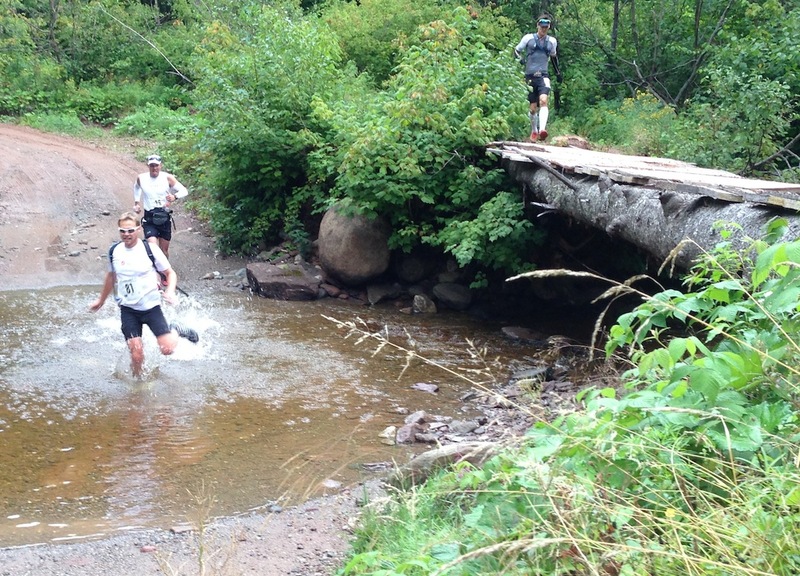 Last week's first NL Ultra Marathon, the Deer Lake 67 saw just 24 athletes participate but given the positive reviews and buzz around the event it's sure to be a huge event next year! Competitors came from across NL, NS, and Alberta to challenge themselves on a mix of logging roads, trails and rail beds for the 67 kilometer trek around Deer Lake. Along the way multiple aid stations kept spirits high and fuel tanks filled while Deer Lake Search and Rescue made the route safe and kept an eye on everyone. 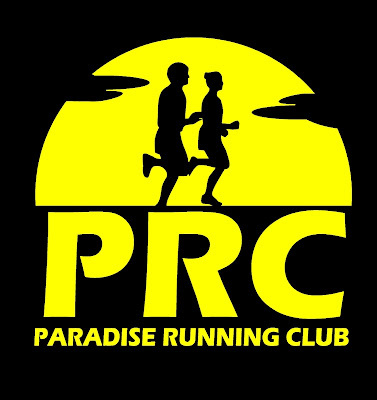 Watch for 2014 registration and when you see it you'd better sign up quickly to secure your spot.